Misha. "I сказал(-а) if u guys voted for my friend & she won that art contest that i'd post a фото of myself naked on a horse. Here:". 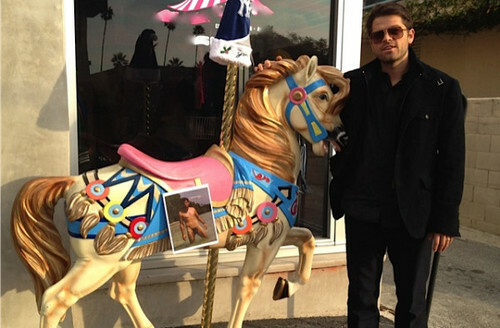 Wallpaper and background images in the Миша Коллинз club tagged: misha collins misha collins. Misha is the Twitter king. I saw that too! He is a man of his word, isn't he?